My Top 5 Bag Picks For 2015! 1. 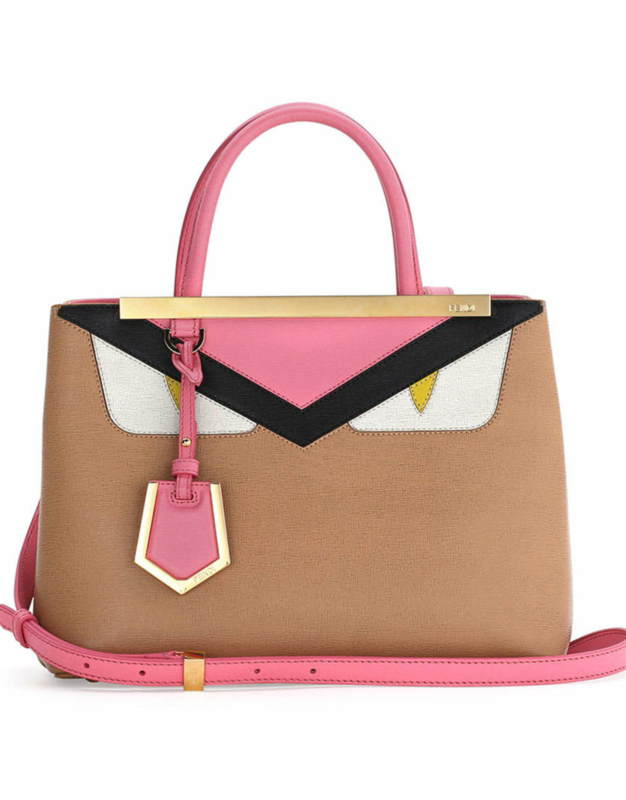 Fendi Petite 2Jours Monsters/ Bag Bug Bag: I am a big fan of Fendi bags. Spring 2016 is going to be a very exciting time for bags but for now, I am feasting my eyes on one of these petite 2jours bags with the monster/ bag bug design. 2. 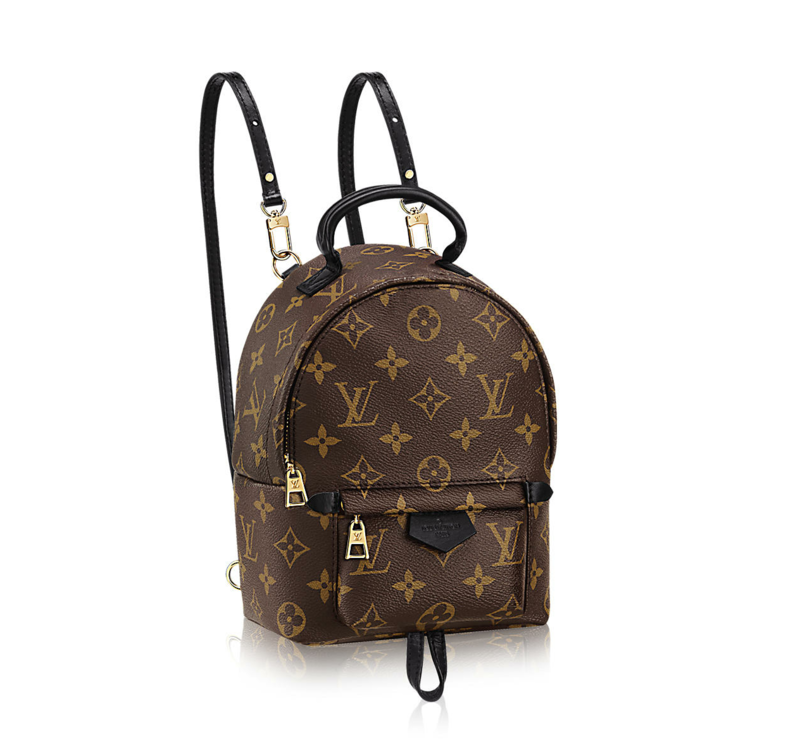 Louis Vuitton Palm Springs Mini Backpack: How can you not like this bag? Longtime LV fans will agree that this is so perfect– the size fits a long wallet, a large phone, and some makeup essentials like a lippie and a compact. The backpack straps are thin but long and so easy to carry. And you can also change the strap positioning to make the bag work for crossbody carry! Best of all, for those who disliked the LV vachetta patina, the leather bits on this bag are in black so no waterstain issues! 3. 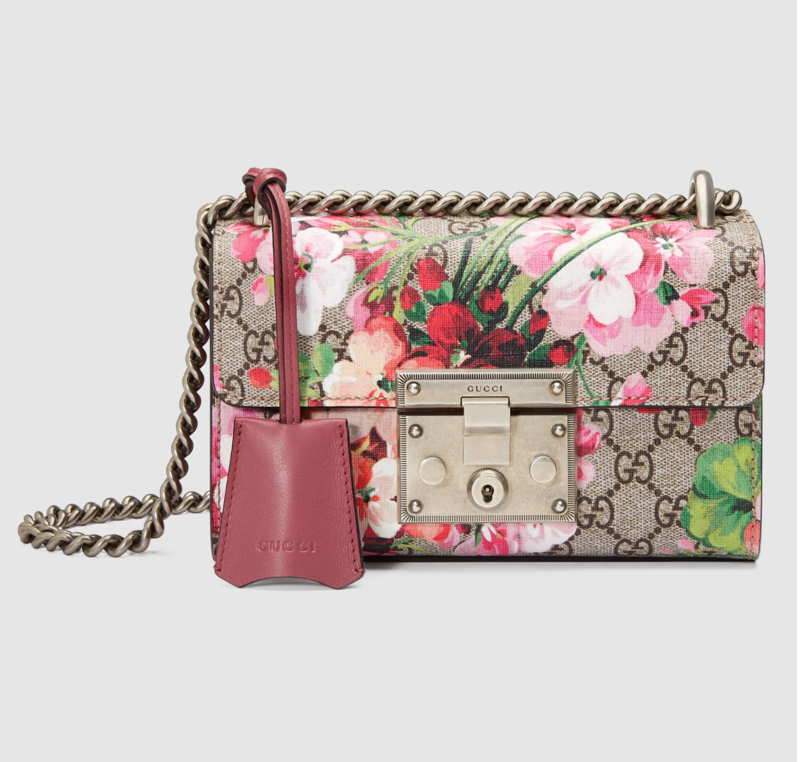 Gucci Padlock Floral Monogram Shoulder Bag: To be honest, this bag came as a surprise to me. I was honestly not too keen on the Dionysus bag that Alessandro Michele designed. I might have even been the only one who didn’t find it appealing because every other person in the fashion industry that I knew seemed to be singing praises about it. I was ready to turn my back on the Gucci monogram bags until I saw this floral monogram Padlock bag. I was completly smitten with it. There is something so modern yet so traditional about this bag– the pink and green flora theme worked so well with the decades- old monogram of Gucci. 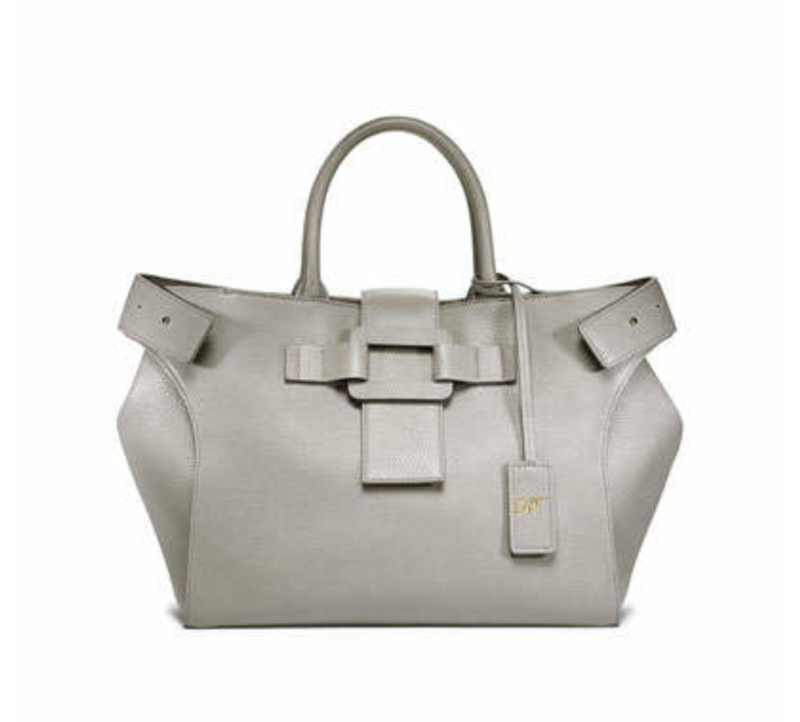 Even with the chunky hardware on the bag, the look is fresh and quite feminine. 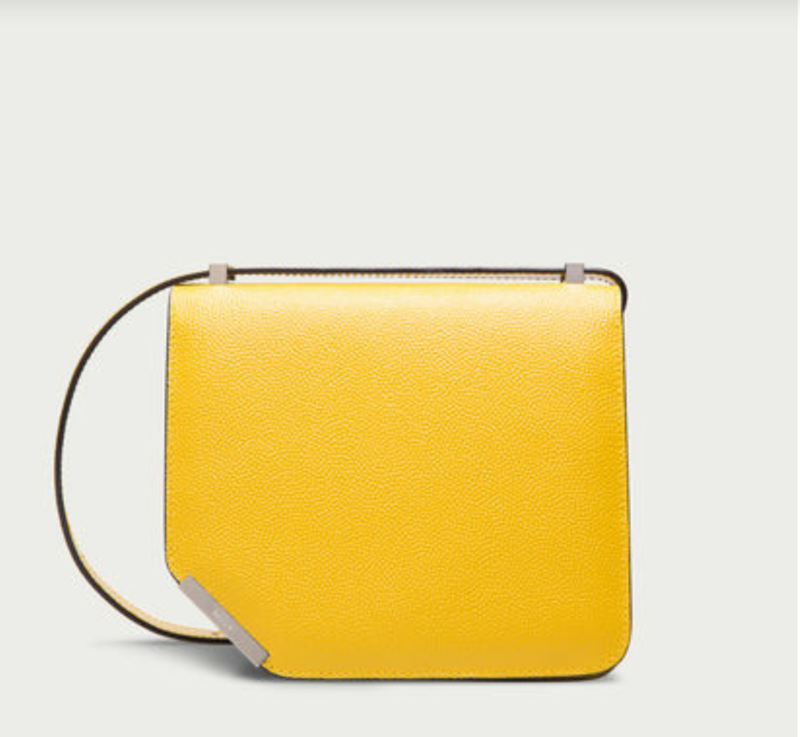 I really do like this bag– this piece is my favorite next to the Gucci bamboo backpack. 4. 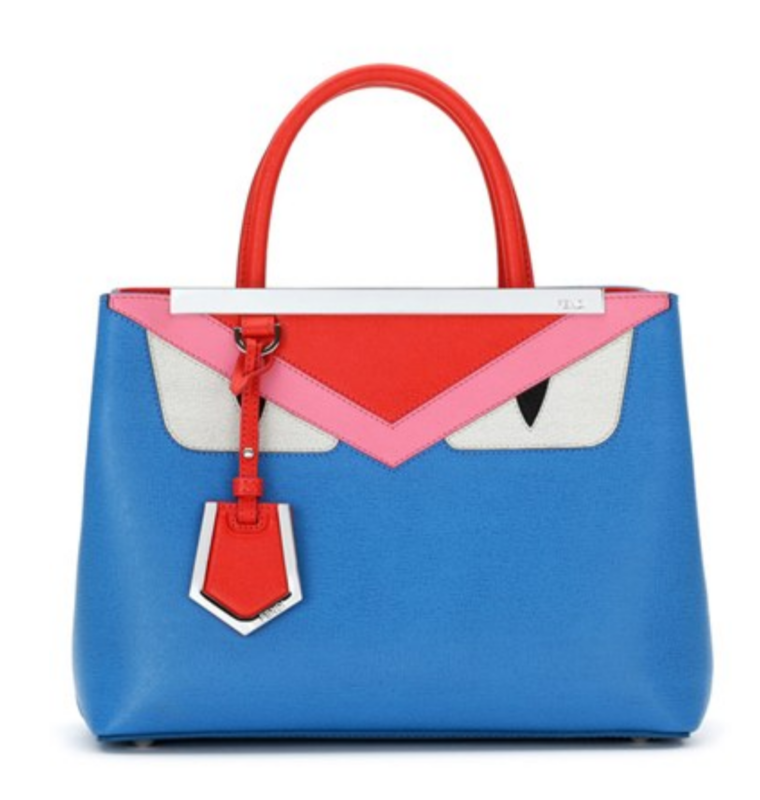 Roger Vivier Pilgrim Du Jour Tote: With RV, it is really not just about the shoes anymore– although I am already so excited for the Sneaky Pilgrim sneakers (crystals encrusted buckles on sneaker slip-ons!!!). I am eyeballing a bubblegum pink version of this tote (and I’m still trying desperately to justify getting a pink one over other colors). It is such a light tote for a bag that is constructed from all-leather. It is a very classy piece that deserves to be on every woman’s to-buy bag list. 5. Bally Corner Bag: The great Bally comeback happened with the Sommet bag under the new creative direction of Pablo Coppola. Apart from the Sommet, this Corner bag is really my other pick.